Blast from the past! 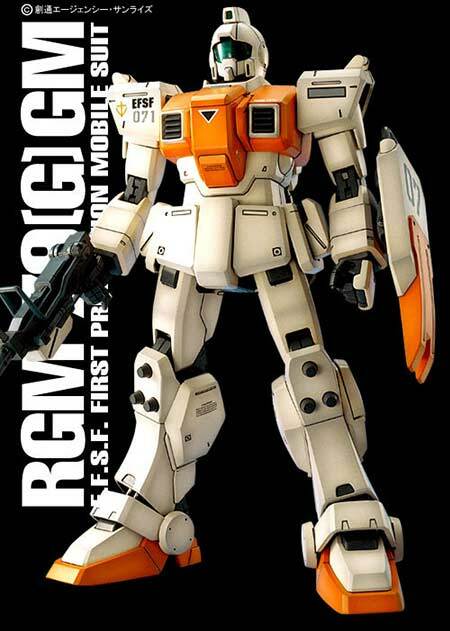 The RGM-79(G) Ground Type that was released by Bandai as a 1/100 Master Grade Model Kit. This particular mobile suit came from the Mobile Suit Gundam: 08th MS Team anime series. This GM Type was configured for ground warfare and therefore adapted to battling in a non-zero gravity environment while also being more resistant to the harsh earth climates. 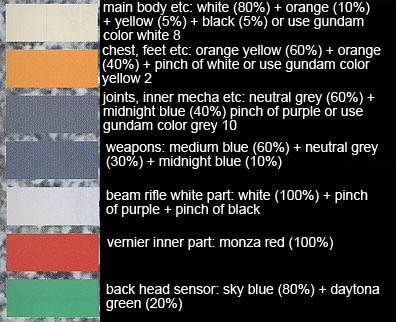 The 1/100 Master Grade RGM-79G GM Ground Type is selling for $ at Amazon.